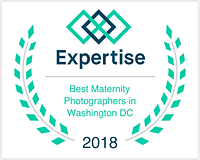 If you are looking for a newborn photographer in Northern Virginia or Washington DC, I would like to invite you to look through my blog and portfolio. 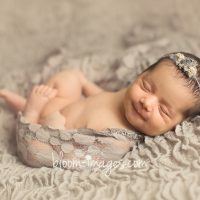 I have been photographing newborns for the past five years with constantly beautiful results. 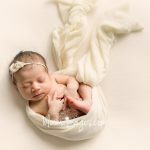 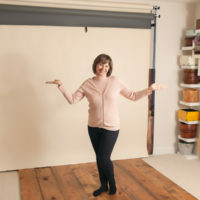 I love newborn photography so much, I decided to offer both studio creative newborn session and at home lifestyle sessions – I couldn’t decide which style of photos I preferred and did not wanted to limit myself or my clients to one style only. 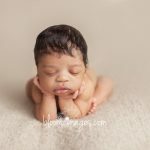 Since picture is worth a thousand words, I invite you to grab coffee and check out all the adorable babies featured throughout my website and blog. 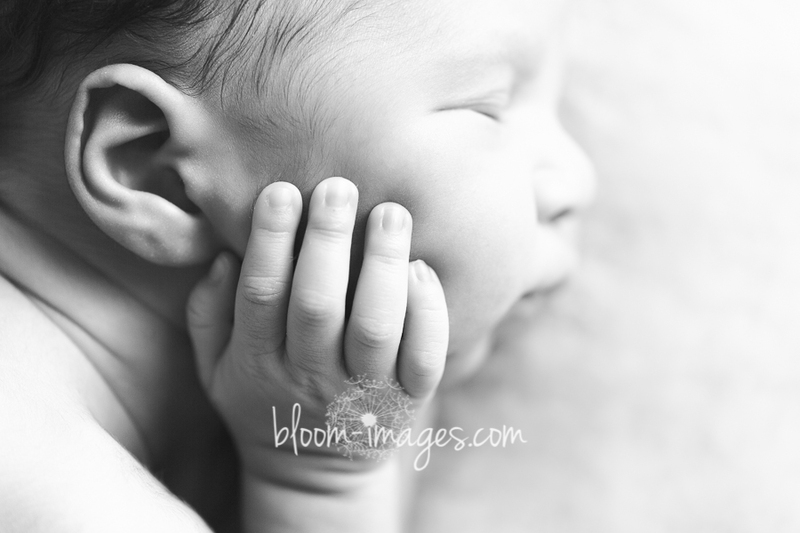 A few favorites from recent studio newborn session below. 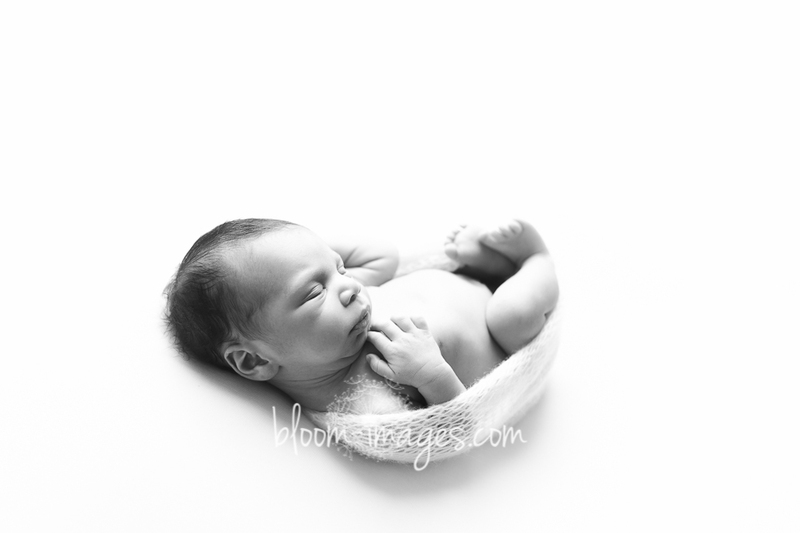 I love the dramatic, simple, classic b&w images – I capture those in a every sessions. 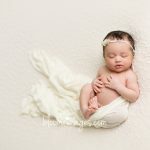 No matter which pose or prop is popular right now, it does not take away from the simple, beautiful posed pure baby image. 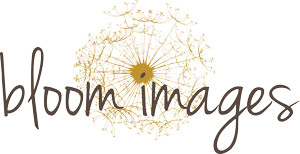 I hope those are the images parents value the most. 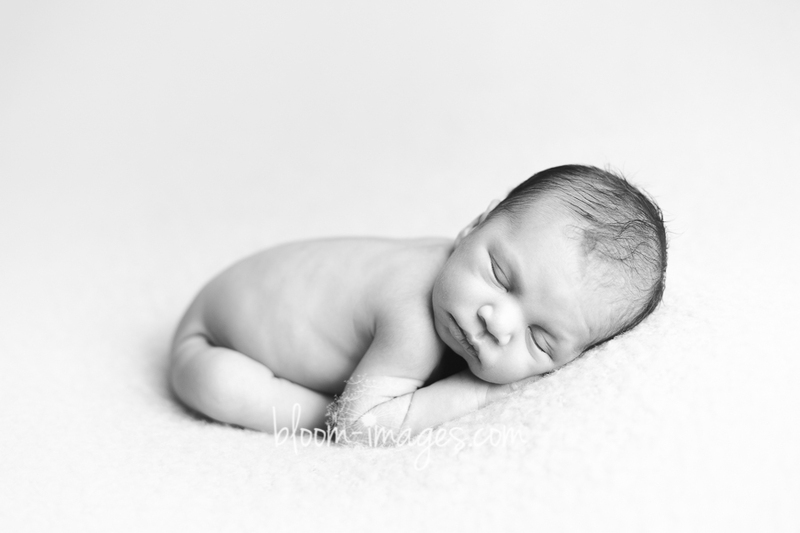 I do capture the cute, aww.. images as well…I love how the crate set up came out. 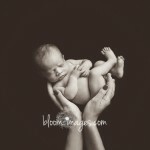 And the picture with the little monkey is too adorable….